Gizmo is a Point Of Sale and PC billing and management software. CCBoot is the preferred billing application for many users in European countries as well as other countries and installing Gizmo in CCBoot client is very simple. Before start installation part the easier way to deploy games on Gizmo later is better to be installed on CCBoot server PC. 1.Download SQL Server, Gizmo Server and Gizmo Manager (For more detail visit this page). 2.Follow the steps on how to install SQL Server from here. 4.Now boot one of the CCBoot client in super client mode and install Gizmo Client. 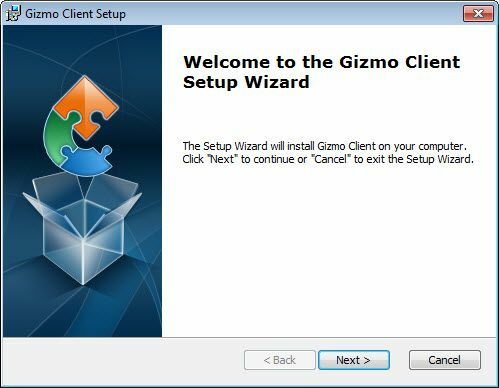 5.After downloading, Gizmo Client, run it and click “Next” button to continue (Figure 1) . 6. Leave the default installation location and click "Next" button once again (Figure 2). 7. Now, on "Ready to Install" step, click "Install" button (Figure 3). 8. Once installation is done, click "Finish" button to finish the setup of Gizmo client (Figure 4). 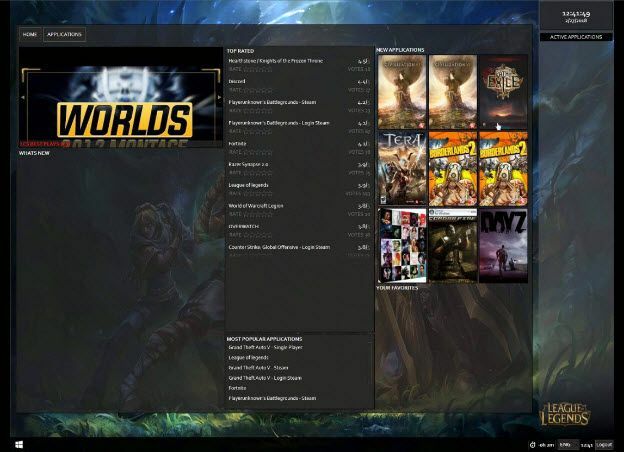 9.Now, shut down the PC, disable super client mode and save the image. 10. 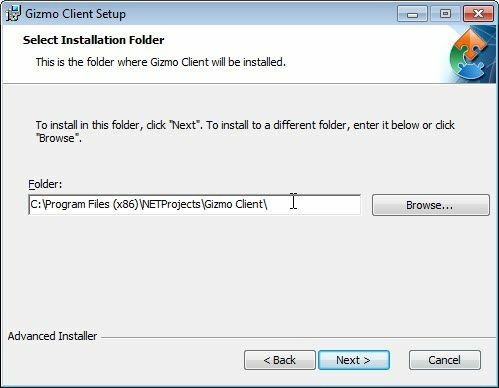 After the image is saved, boot the PC again and you will now see the Gizmo Client interface in client (Figure 5).